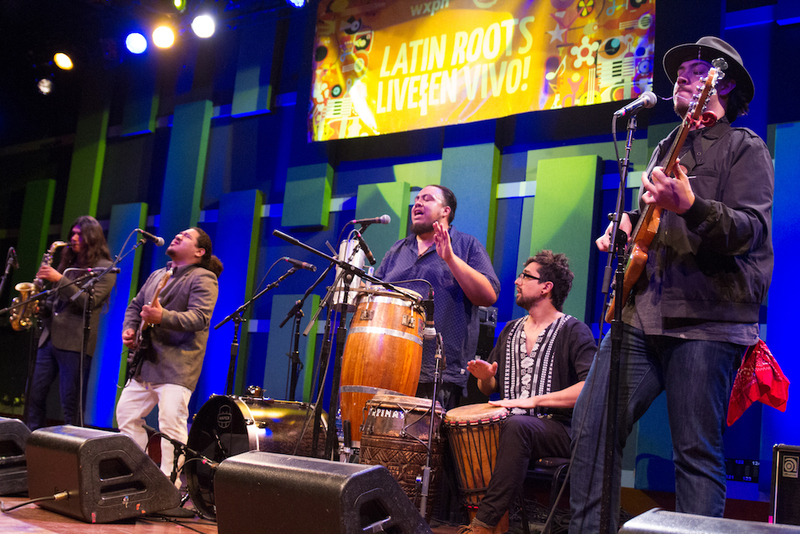 Buyepongo recently played a live concert for WXPN’s Latin Roots Live! concert series on January 19th. 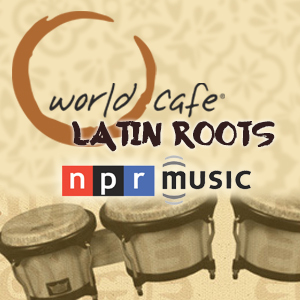 The Los Angeles group draw on traditional roots music of Colombia, Haiti, Belize, Honduras and the Dominican Republic, and create a vibrant polyrhythmic sound by seamlessly fusing merengue, punta, and cumbia. 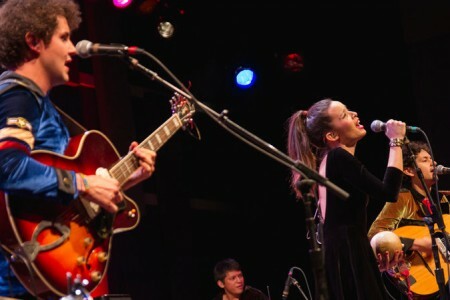 The show was Buyepongo’s first performance in Philly, and judging by the incredible response the band received from the audience to their Latin grooves, it hopefully won’t be their last show. Buyepongo recently released their debut album, Todo Mundo. You can purchase a copy of the album here. 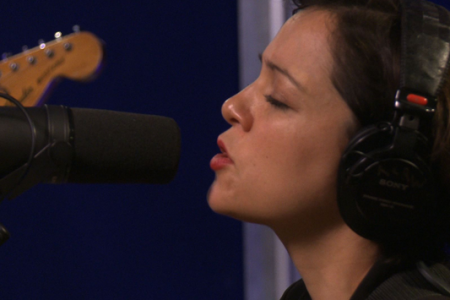 Watch their full set from World Cafe Live below.